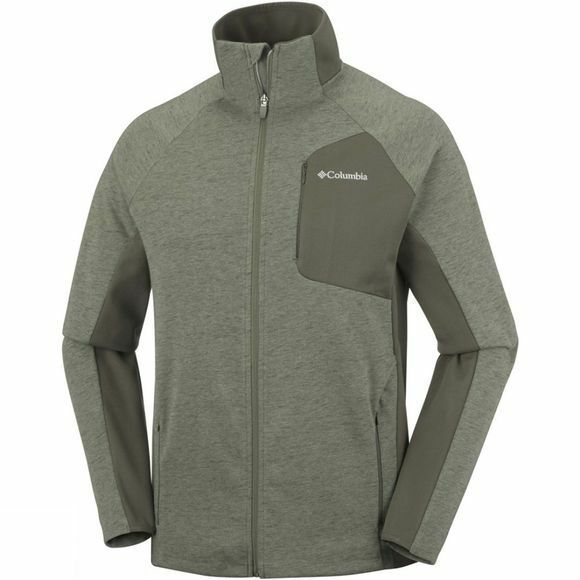 The Mens Marley Crossing Fleece from Columbia will keep you cosy on your next hiking adventure. 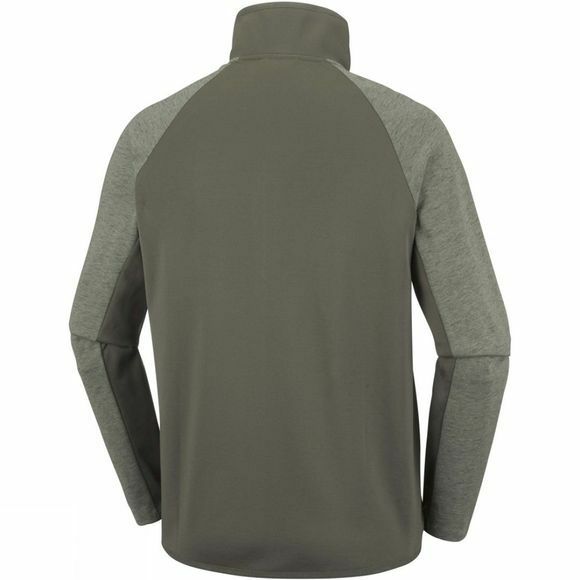 Contrasted front pockets and side panels make it a perfect mid-layer under a jacket and ideal to throw on over a T-shirt. It also comes complete with zippered chest and hand pockets for when you need to take your phone and keys with you.